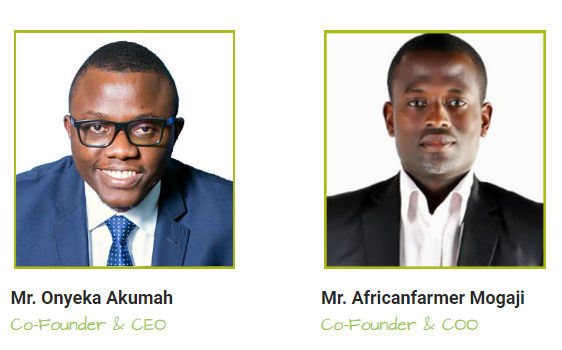 Co-founded in 2016 by Onyeka Akumah, former Vice President, Marketing, at Konga, and Mr. Africanfarmer Mogaji, Farmcrowdy is an agric-tech platform that gives Nigerians the opportunity to invest in Agriculture by selecting the kind of farms they want to sponsor. 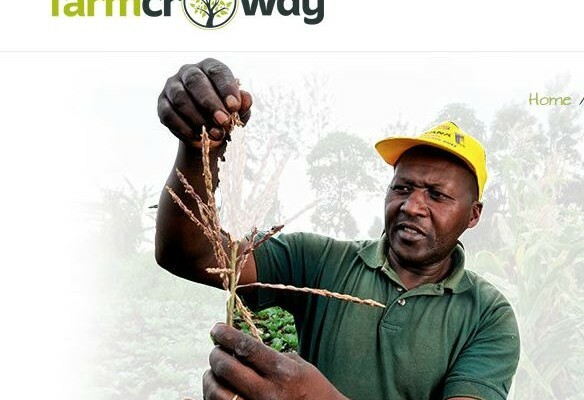 Less than a year, Farmcrowdy already boasts of farm posts in cities like Ibadan, Itshekiri, Iseyin, and many others around the LAKAJI (Lagos/Kano/Jibiya) corridors of Nigeria. Recently, Jos has been added to the number of cities on Farmcrowdy’s portfolio, with 50 farmers signed on the platform. “I recently visited Jos, Plateau State for the first time to spend a couple of days in Barkin Ladi L.G.A where I met over 100 Tomato and Maize farmers working on over 200 Hectares of farmland across 3 villages. We signed over 50 farmers to join Farmcrowdy with the help of the village heads to expand our operations in that region,” Mr. Onyeka revealed. I have two farms on Farmcrowdy- one a maize farm and the other a chicken farm. I enjoy the convenience of getting information about my farms through my phone. I look forward to harvest time. At a time when many are looking to invest for rainy days, and agriculture being a much touted recourse to end economic paucity, it is only wise for government and individuals alike to hop on the opportunities a platform like this presents.